God allows you to face hard situations, because He knows you are able to prosper and overcome. The story of Daniel and the Lion’s den, consists of Daniel’s trust in God. The king passed a law that forbade anyone to pray, and anyone that did, would be thrown into a den of lions. Daniel continued to pray to God, even if He would be eaten by lions. I’m sure Daniel was pretty scared, he may have thought ‘well Lord, this is going to be painful, these lions are going to chew me up- but whatever… if this is what I have to go through- let’s go’. God allowed him to be thrown into the lion’s den, but He didn’t allow the lions to have their way. Daniel saw God’s protection and power, and his faith in God increased, his enemies were baffled and he received revelation about Babylonia which we know of, and even that which is to come (antichrist). Don’t be discouraged by the tests you are facing because God knows how much you can take! The Lord will allow you to go through certain things in life knowing that you can and will overcome, and you will come forth as gold. Your faith will be put to the test, but do you know the strength of your faith? God knows the end from the beginning, and will show you the true strength of your faith. In our walk with God, He will require each of us to temporarily let go of things until another season, or inevitably once and for all. God requests things/people from us when we’re being held back from being who and what God has called us to be, and when it prevents Him from taking us to divine destiny. God requires that we let go of any distractions which take our time and focus from HIM, habitual sins and idleness, negative attitudes (self pity, hopelessness, rebellion, giving up mentality), comforts that take His place as Comforter (working out, shopping, drinking, sexing, relationships, etc.). The Lord has something to place in your hands but if your hands are holding on to something else, then they are already full. How will you receive then? For example, if I sit at home claiming to be bored, browsing through social media or TV, for hours and hours: how can God give me the strategy or idea to obtain the breakthrough I have been praying for!? My hands are full, holding on to social media, my phone, TV or whatever – while God wants my time and attention to give me this money making strategy! 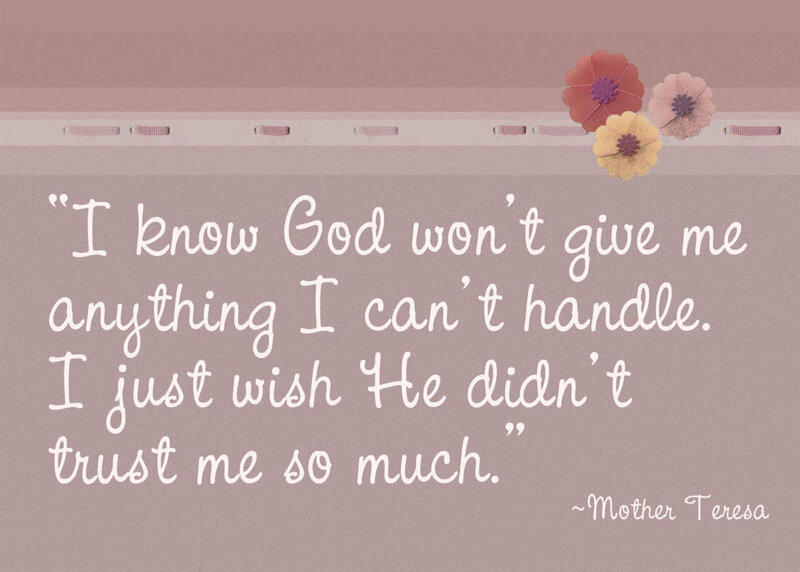 Sometimes we confuse our needs from desires, and doubt that God can actually give us any good thing. When releasing things which are dear to us, we suffer loss. And even when God brings comfort, blessings, deliverance or promises of restoration or replacement: we still go through it suffering! In order for the will of God to manifest in our lives, God teaches us obedience through suffering: even Jesus learned obedience through suffering!! For instance, one of the most challenging things for people is to give up is a relationship, or sexual pleasure in general. They believe that God would miraculously remove sexual desire from their body, or their feelings from their hearts, BUT this is so far from the truth. God gives us grace to discipline ourselves, the choice is truly up to us. It’s similar with food, we must learn discipline before attempting to lose weight or gain muscle: we must give up the junk, eat healthy and choose on a daily basis how to go about life. If there is no room for God in that relationship, then it needs to go. If that person or thing is not leading you towards God’s will, then it is not of God: if you are behaving contrary to the bible, you and that person shouldn’t be together. After you let go, then God can and will give you what is really yours to carry out His purpose on this earth: finances, a business, deliverance, ministry, a spouse, a career, spiritual gifts, talents, new friendships, or business relationship. We must have faith to let go, and God leaves that choice up to us. God wants to fulfill His promises and purposes in our lives but because our purposes are different, He has a different agenda for each of us. You can be hindering yourself, and not know it. Imagine missing the opportunity to expand your territory, fail to receive the breakthrough or the promise you’ve been eagerly waiting for! We must go through these periods of interruption and loss, so that we may reflect (take thought) and refocus on God. Your faith will grow as GOD shows you what you are made of, but YOU must take the first step by faith. Lord God, Holy father thank you for the opportunity to write this post with my sister in Christ. I pray that it ministers to all who read it, as it has ministered to both of our lives. 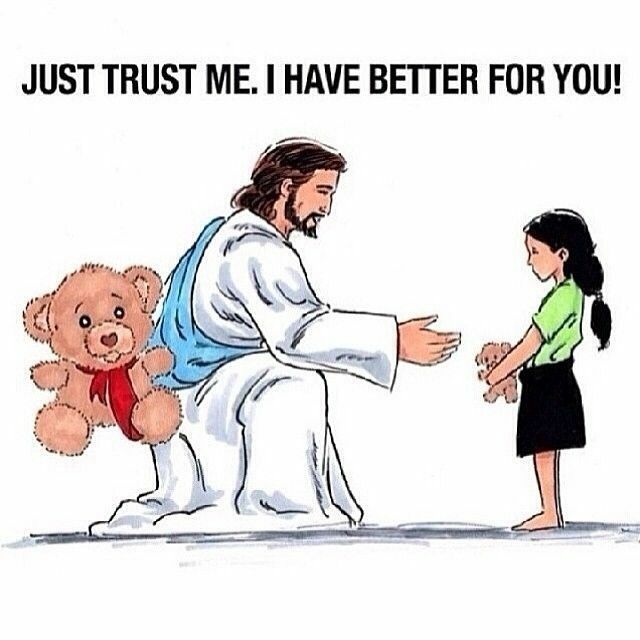 May we trust you Lord. May we let go of what we want and think we need right now, so that YOU can give us what we need to fulfill your God given purpose. May we receive all the promises, breakthroughs and deliverances which you have declared over our lives. May we be like Abraham, who released Lot, and even Paul who separated from mark, yet met him again in a different season. May we be like Esther, going full force with you whether we live or die; and like the Hebrew boys which went into the fiery furnace not caring whether they would be live or die. May each person receive the revelation and conviction that they should not fear death, because we will not suffer death. I pray each person who has hardened their hearts against you, and has overly fed the flesh receive conviction and correction that they are as the grass and will wither- but He that does you will, will live forever. Jehovah, You have plans of good for us and we believe that. In Jesus name, Amen.